A benefit concert will be held next month to help the victims of the recent Las Vegas shooting massacre. 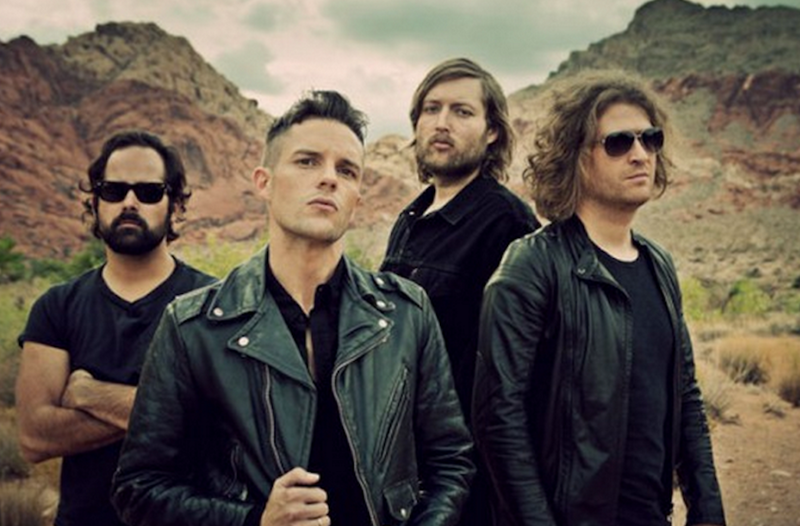 The benefit will be held December 1 at T-Mobile Arena in Las Vegas and will be headlined by Las Vegas natives The Killers and Imagine Dragons. Other performers include Boyz II Men, Cirque de Soleil performers, Penn and Teller, magician David Copperfield, and more that will be announced soon. The benefit concert will aid people impacted by the tragic shooting, which took place October 1 in which a gunman shot and killed 58 people and injured more than 500 others at the Route 91 Harvest music festival on the Las Vegas strip before killing himself. Tickets are available here and range from $75 to $125. Proceeds will go towards benefitting the Las Vegas Victims Fund. If you want to help in other ways, you can donate to the National Compassion Fund by texting VEGAS to 20222 to give $10. Your donation will go directly towards those who were affected by the Las Vegas shooting.